This entry was posted in Christian Spirituality, Creativity, Family, Gratitude, Inspiration, Transition and tagged 2 Timothy 3:14-15, change, Christianity, Faith, Family, flowers, Grace, gratitude, Hope, Jesus, life, love, Peace, photography, prayer, The Mayor, Transition, truth, Woobooville. 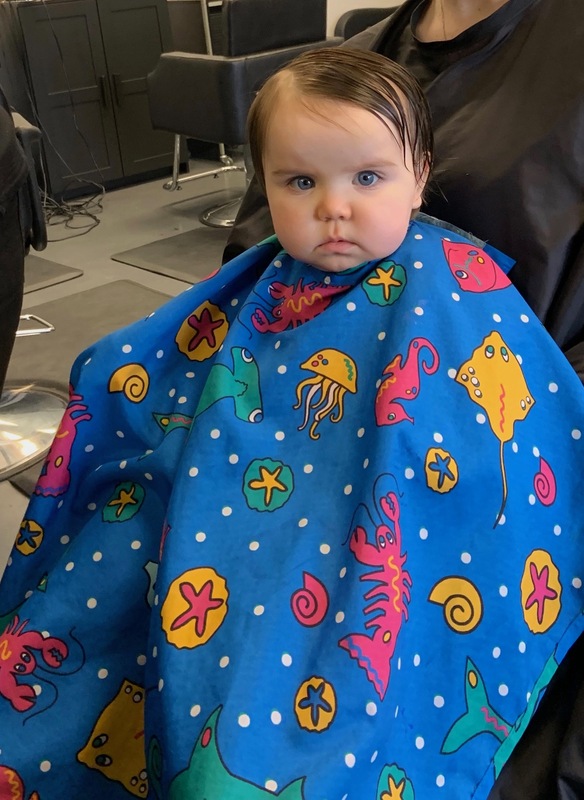 Our grandkids and kids hated haircuts until they became teens. The mayor has the stern look of a true politician in this one. Better make some changes quick. I know, I laughed and told her parents good luck—the Force is strong in this one!!! But she looks so cute still!! !